CRS is a US – based humanitarian and development organization working in over 100 countries around the world to assist people victims of disasters, people in need and the disadvantaged regardless of race, belief or nationality. 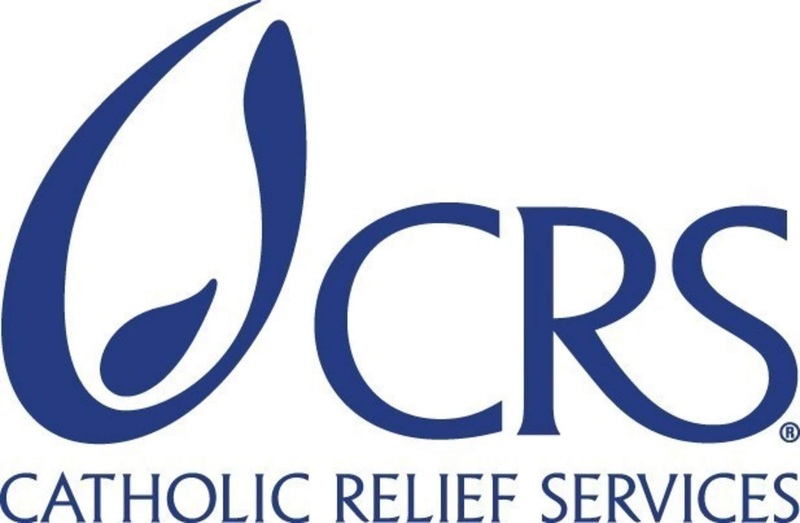 CRS has been operating in Indonesia since 1957 under the Memorandum of Understanding with the Ministry of Social Affairs to provide both humanitarian response and long-term development to the most vulnerable communities. CRS Indonesia’s current strategy includes emergency preparedness and response, disaster risk reduction, and integrated agriculture and livelihoods. CRS/Indonesia is currently hiring for Finance Officer (FO) to be based in Palu. This position will report to Finance Manager. Review and analyze supporting documentation of financial transactions to ensure all required documents are accurate and complete. Monitor that all funds transferred to the names of beneficiaries have complete and proper documentation for timely liquidation. Coordinate with local cash transfer agents for cash transfer program activities with beneficiaries, in close coordination with partners. Help ensure maintenance of all data required for processing financial transactions for assigned accounts in Sun Systems financial accounting package. Record delegated financial transactions following appropriate authorizations. Review various accounts to detect irregularities. Record financial transactions following appropriate authorizations. Review various accounts to detect irregularities. Help evaluate and monitor subrecipient financial management processes in accordance with policy and help strengthen capacity of partner in financial accounting and transactions. Required Language: Good command of Bahasa Indonesia and English both oral and writing. Only applications that meet the above qualifications will be shortlisted. All applications and CVs should be sent by email to CRS Indonesia at Indonesia_HR@crs.org before or by February 15th, 2019.